Available in-store now. 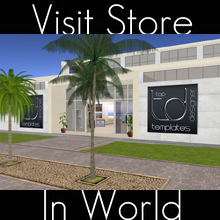 Includes both TGA and Multi-Layered PSD format. 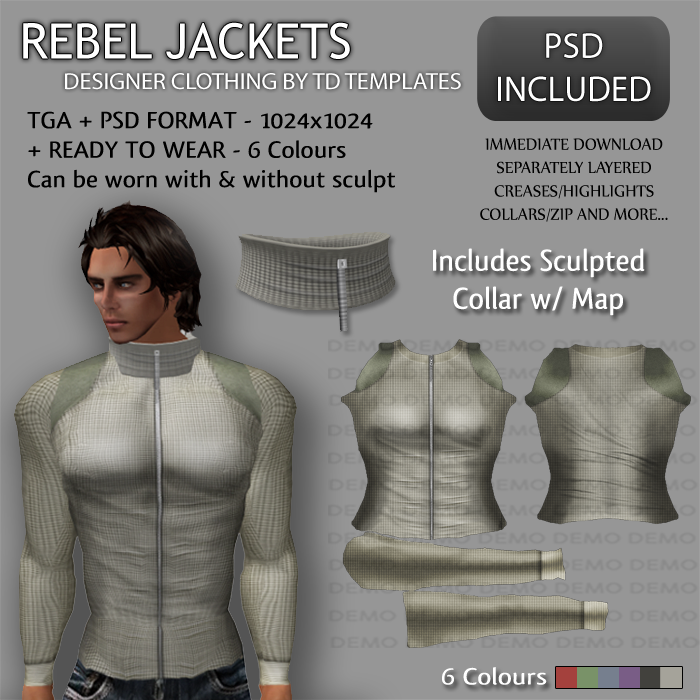 Stylish new Rebel Jackets by TD Templates. Comes in 6 Colours, complete with exclusively made realistic sculpted collar with sculpt map. Immediately downloadable PSD files.